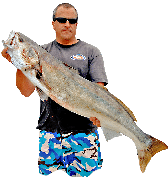 Durable and shock absorbent, SeaDek pads are a clean-looking way to add traction to the deck of your boat while reducing the fatigue you’ll feel after a long fishing day. 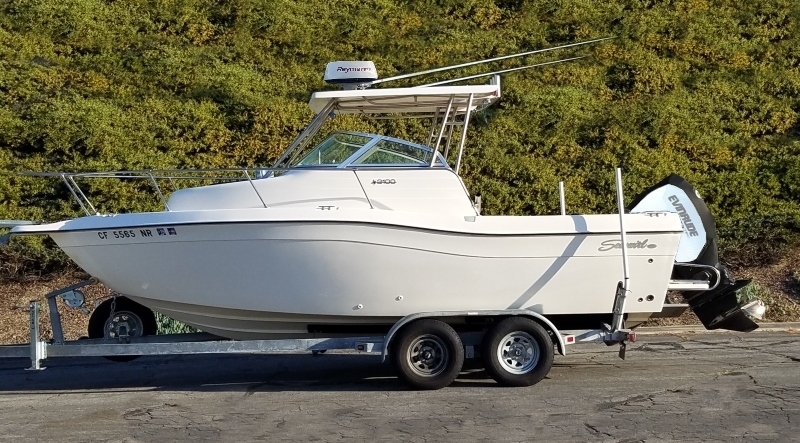 In this tutorial, Erik Landesfeind breaks down the steps that he and his boat partner Matt Kotch took when custom ordering and installing SeaDek on their boat. 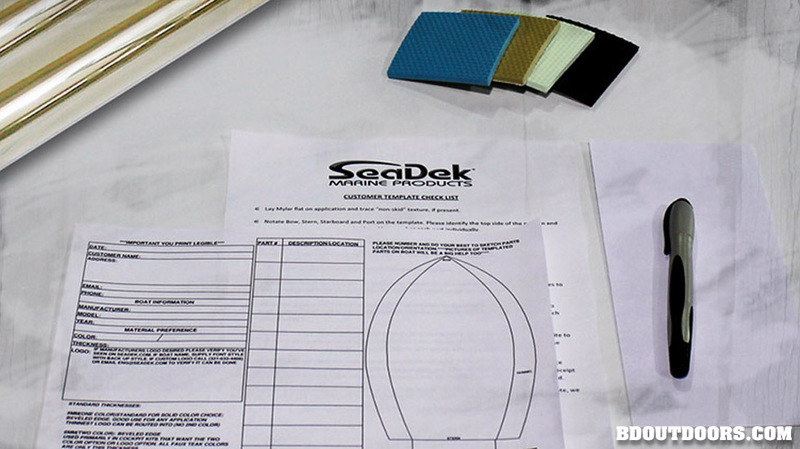 The first step in installing Seadek on your boat is to order a template kit from the Seadek.com. 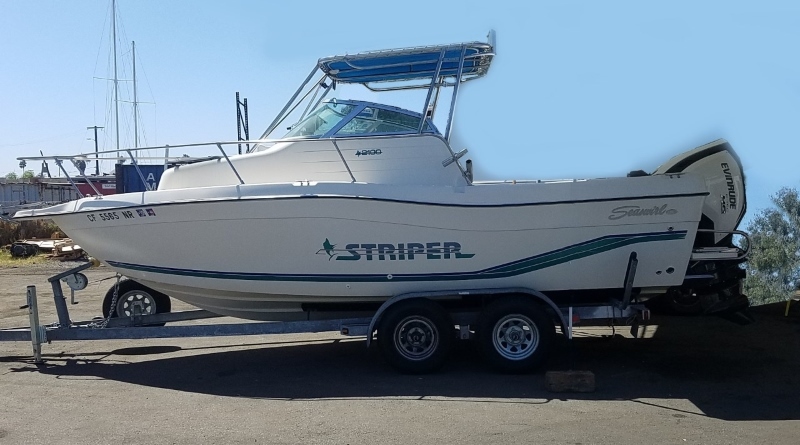 When ordering the kit, you’ll get to choose some color swatches to test on your boat. 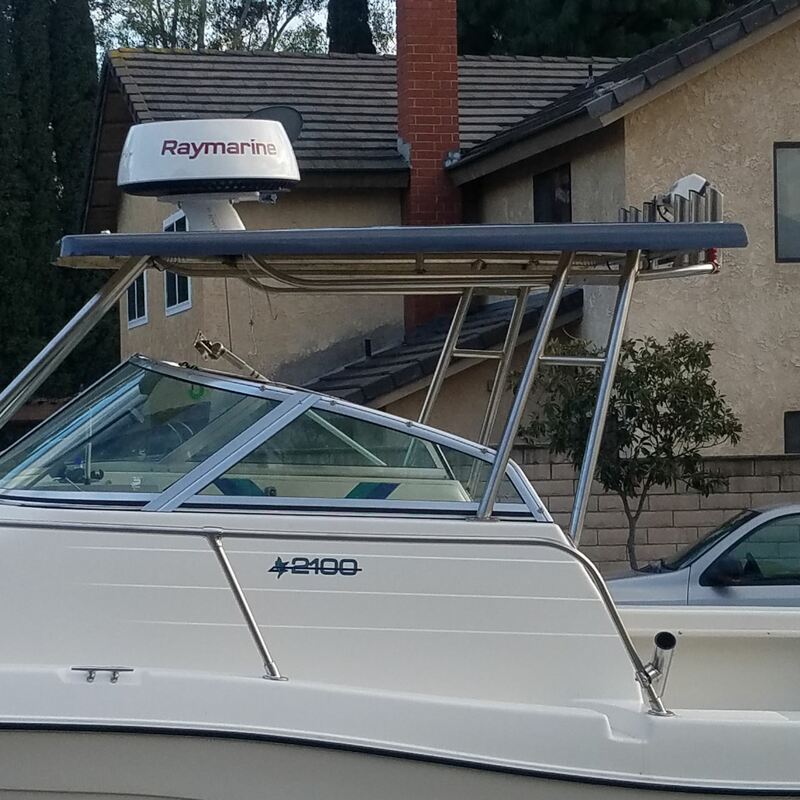 For our boat, we chose a Cool Gray top sheet with a Storm Gray bottom sheet. The template kit also includes Mylar sheets, a marker and a template checklist that you’ll fill out and return to them along with your templates. Once we received our template kit, we got to work on laying them out. When making your templates, you are going to need a pair of scissors, a roll of masking tape and a straight edge. 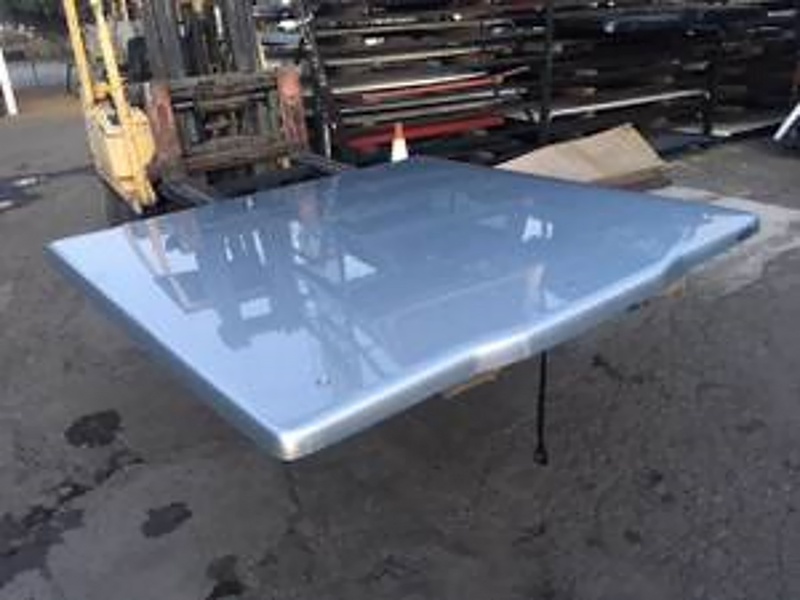 The first step is to cut a piece of Mylar that is slightly larger than the size of the pad you want and then tape it down in the intended spot. 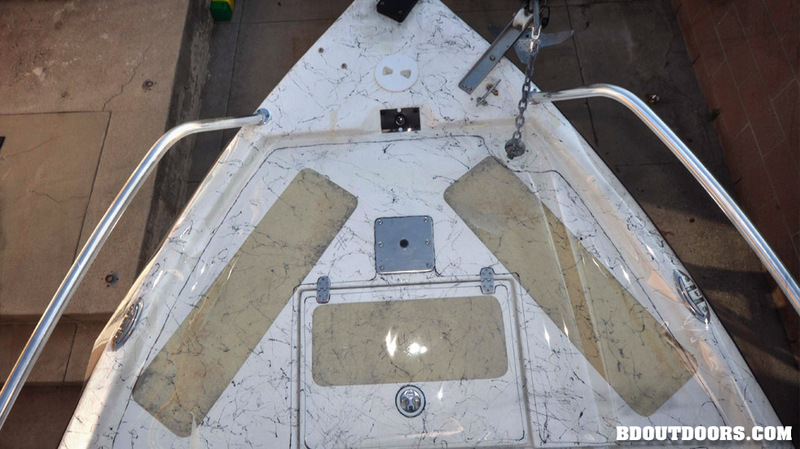 In this photo, the Mylar is taped down over the stern casting platform. 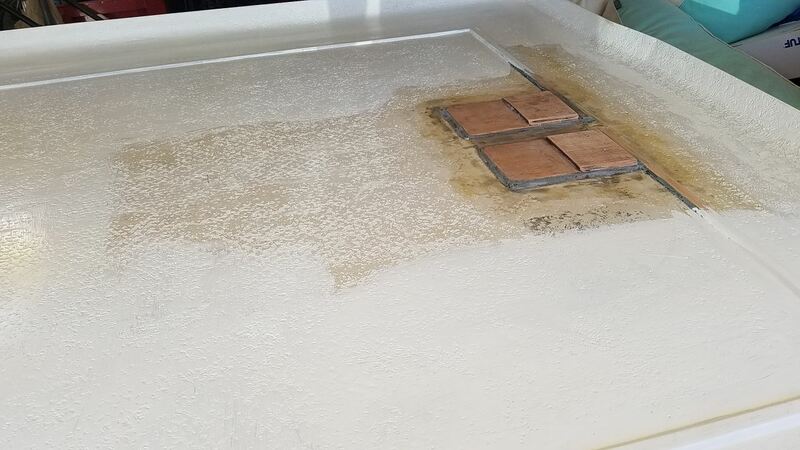 The next step is to trace the perimeter of the area where the pad will go, making sure to leave a small border around the pad so that it doesn’t end up hanging over the edge. We played it safe by making the pads around a 1/2-inch smaller (on all sides) than the areas that we wanted to cover. 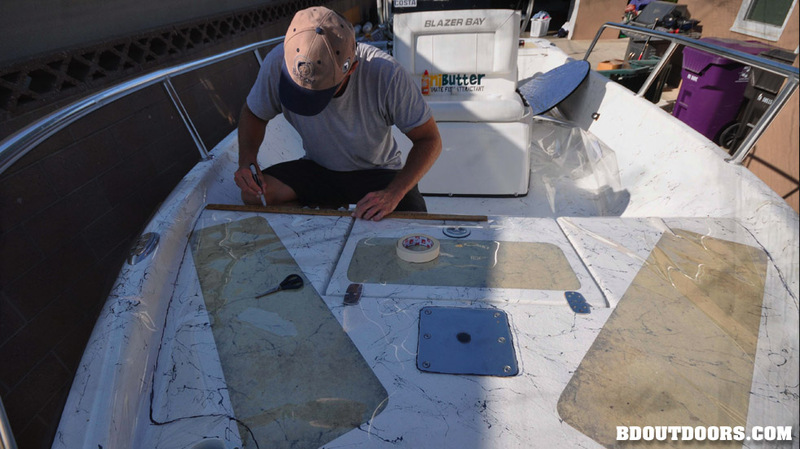 When making templates for smaller areas, you can draw multiple pads on one piece of mylar as Matt is doing here on our stern hatches and corners. 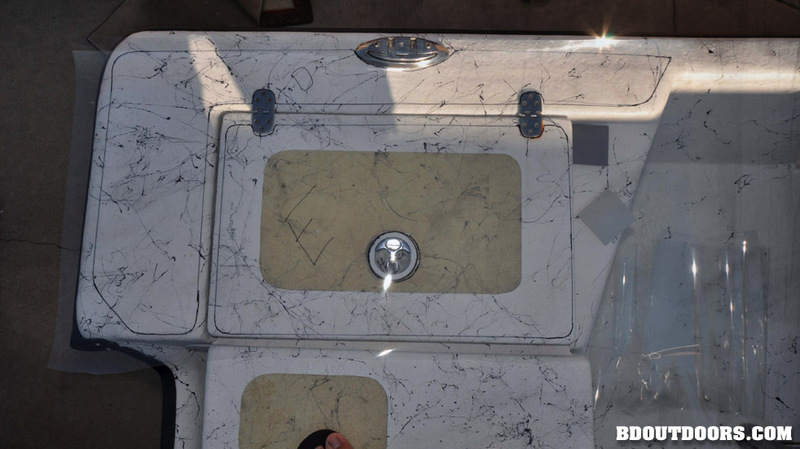 When doing a large area, like our bow casting platform, it’s very important to thoroughly tape down the mylar as any slight movement while you’re tracing the edges can cause the pattern to be crooked. 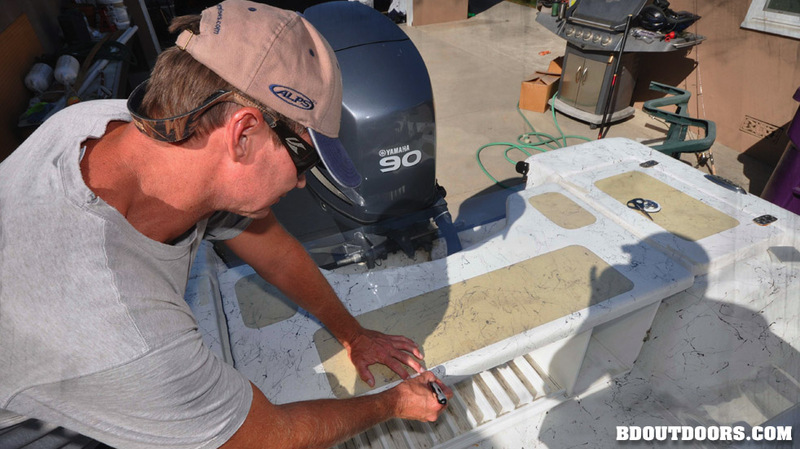 When drawing straight lines on rectangular pads, like Matt is doing on the bow hatch cover, it is important to use a ruler to make sure that the pad will be even on all sides. 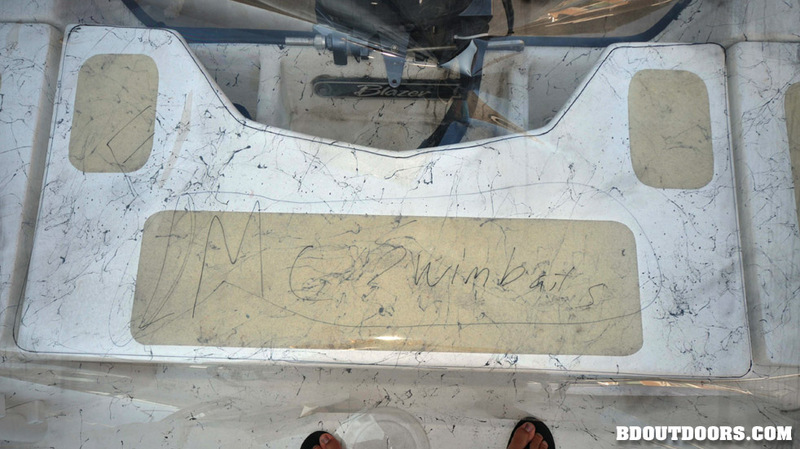 Once the templates are drawn, each pad needs to be identified with a letter or number and listed on the template checklist along with its position and orientation on the boat. This is also the time to indicate the location of any logos or other graphics that you are having engraved into your pads. 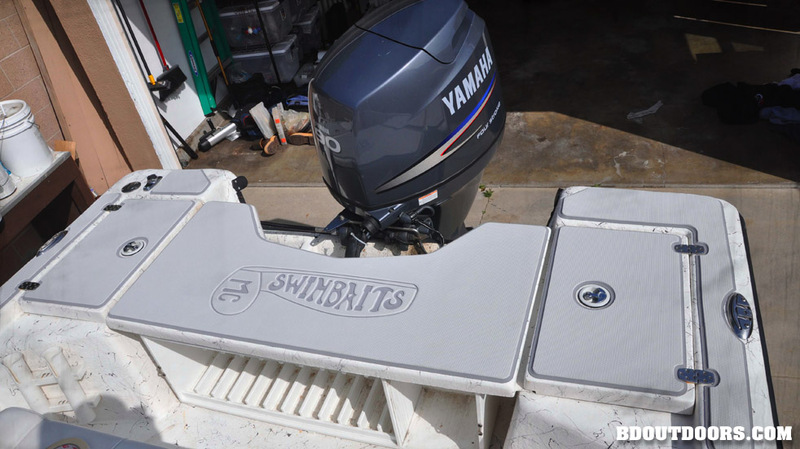 The folks at SeaDek can engrave just about anything you want on your pads, from your boat name to a fish graphic, as long as you supply them with a vector based file of the logo. 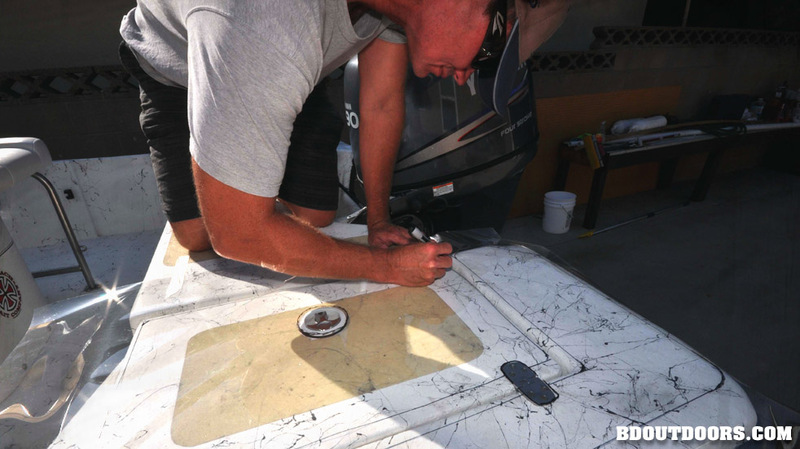 Before shipping the templates back to SeaDek it’s important to put them down on the boat a final time and make sure that they are correct because once you submit them it’s too late to make corrections. In this photo you can see the skateboard grip tape that Matt and I had been using for traction on our casting platforms. We were very excited to see that stuff go. 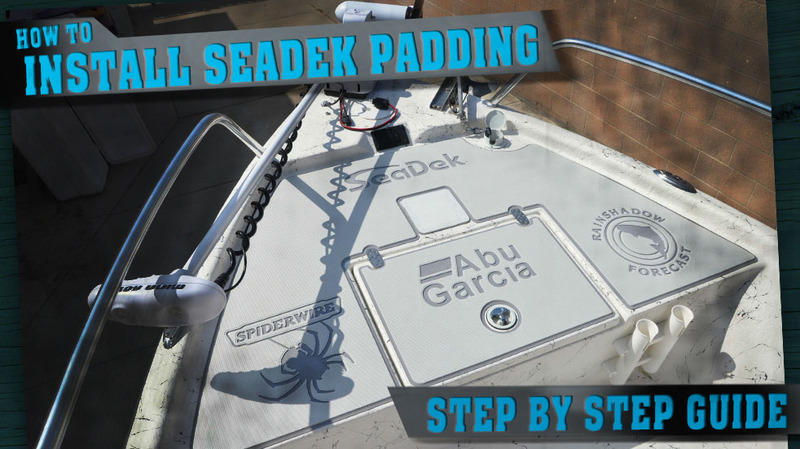 After approving the PDF proof of our template that SeaDek sent us, our deck went into production and we received it within a few weeks. 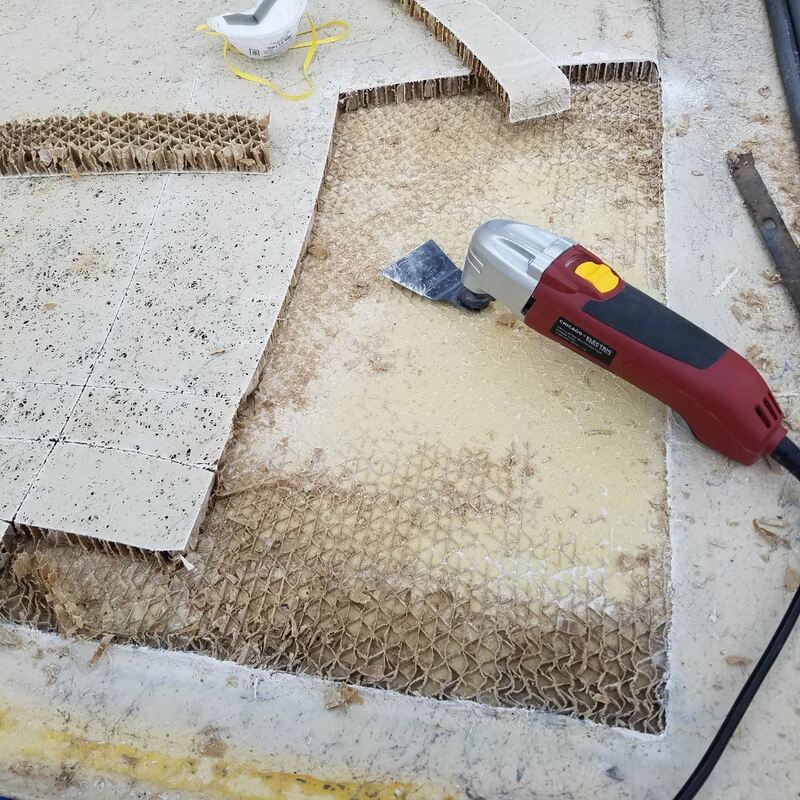 But before we could install it, we needed to remove the grip tape, which was easily taken care of with a heat gun and putty knife and then prepare the deck for installation. 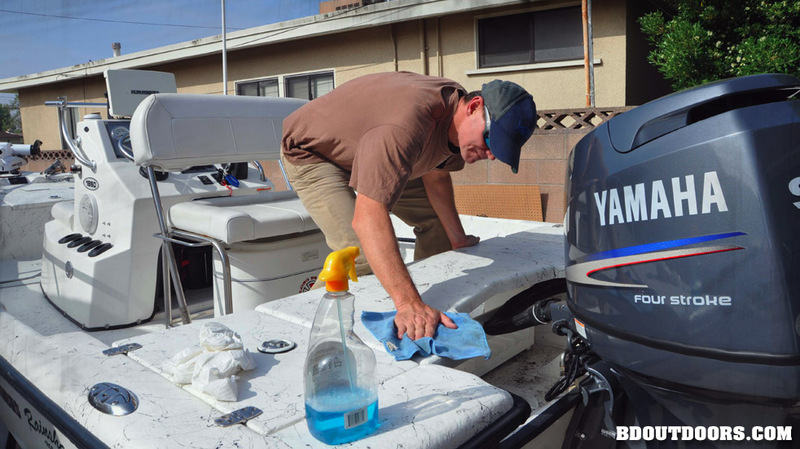 Deck prep is a two-step process. 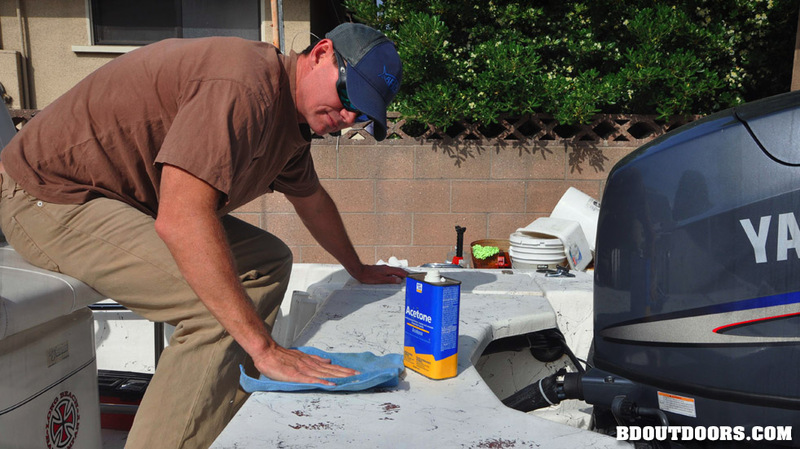 The first step was to use acetone to remove all dirt, wax and old adhesive from the deck. This went pretty easily and only took a few minutes. The second step was to go back over the entire area with window cleaner. 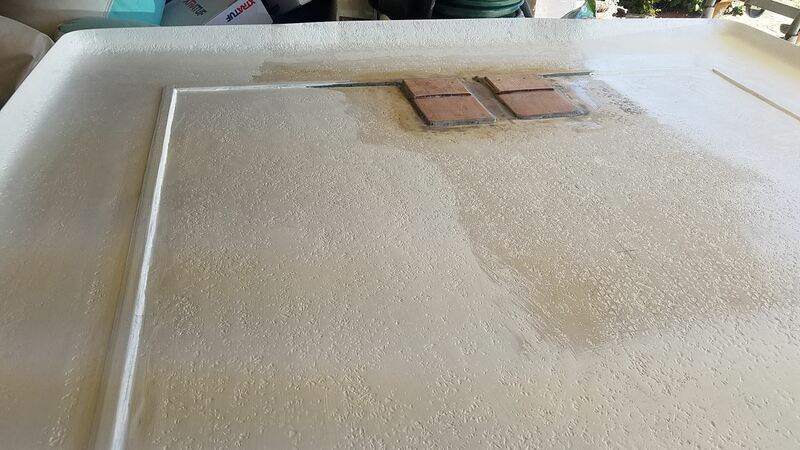 We did this section by section as we applied the pads to make sure to remove any dust or dirt before installing. 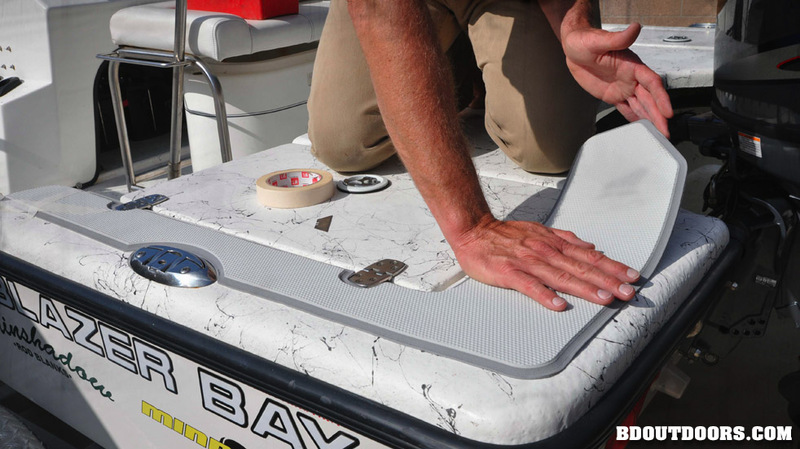 Installing the pads is really easy and all you’ll need is a razor blade and some masking tape. Prior to starting we watched SeaDek’s instructional video on youtube but decided to start with a small piece first to get the hang of it. 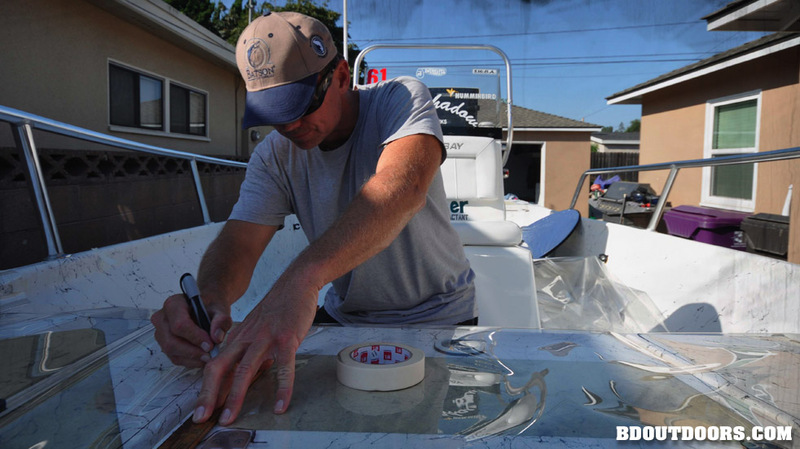 Applying the decking is similar to installing vinyl cut lettering. 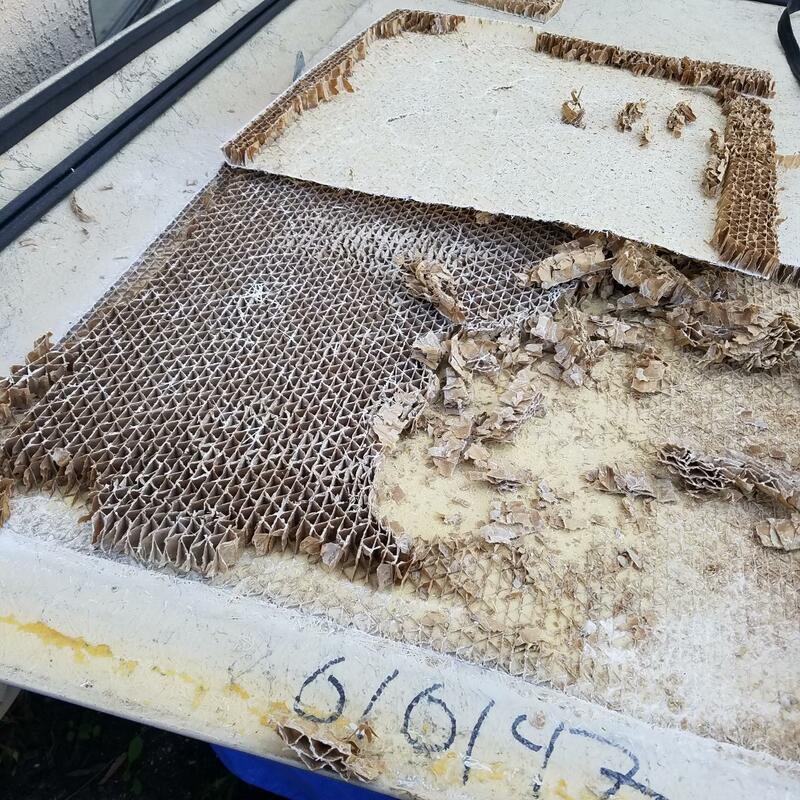 You slit the paper backing in the middle of the pad and then position it where you want it before taping down one end of the pad. Then you simply lift the un-taped side and peel the backing away while pressing the pad into place with your other hand. After installing the small pads, we moved onto the bigger ones and found they were just as easy to install but it helped to have two people working together. 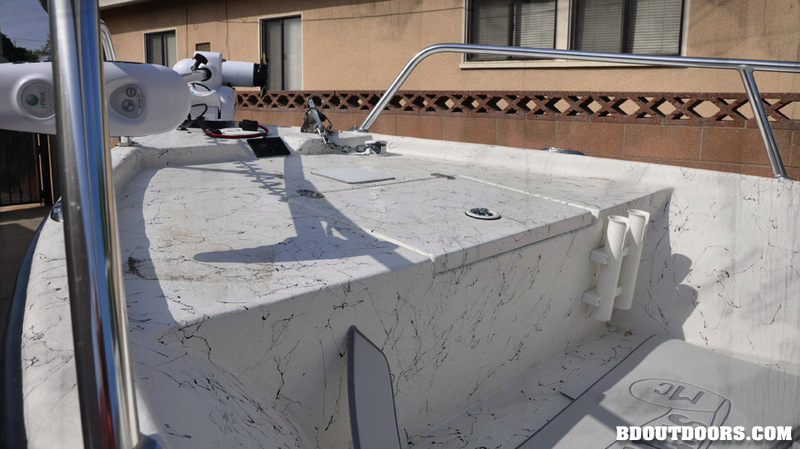 Here is how our back casting platform looked after the install. 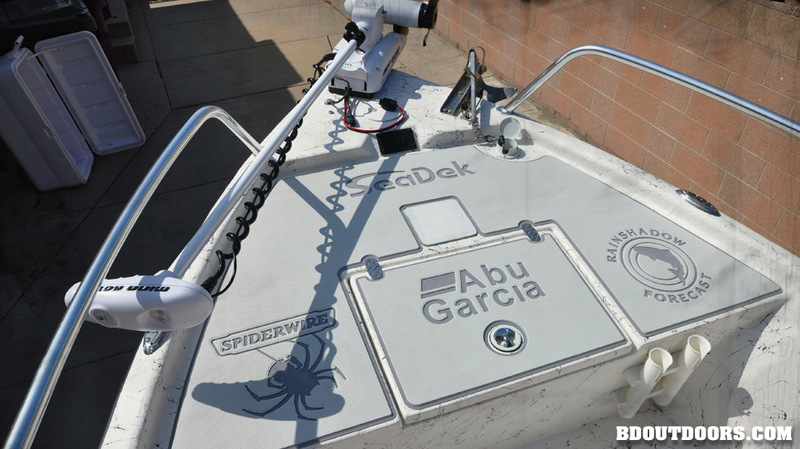 As you can see in the upper left part of the photo, we gave our fuel fill a wide berth to make sure that any overflowing gas wouldn’t get onto the SeaDek. 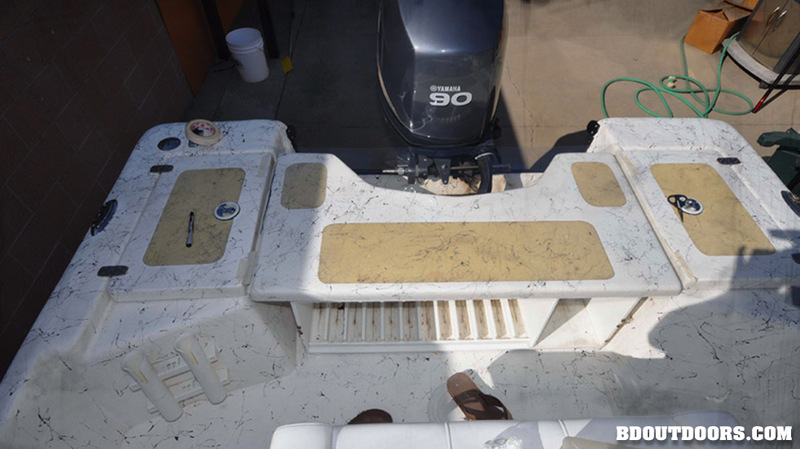 Our bow platform came out looking great as well and after spending a couple days standing on our new deck pads while fishing, I can honestly say that it eliminates a significant amount of leg fatigue. Another nice thing is that it cleans up really well with a deck brush and some soap and water. Fly Navarro and JL from Fisherman's Center are talking about all kinds of butts (fishing rod tube end caps).